*Cannot guarantee retention of all limbs and/or appendages upon entry. 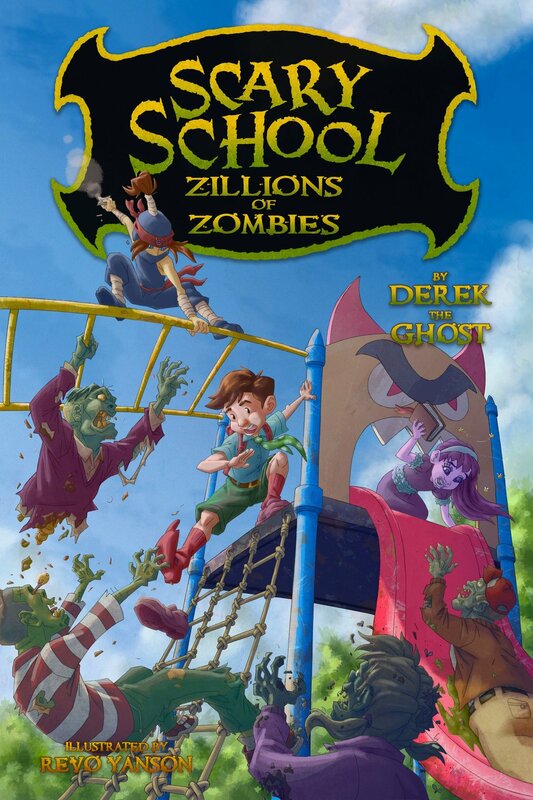 Scary School is one of the most popular and beloved book series for ages 7-12. 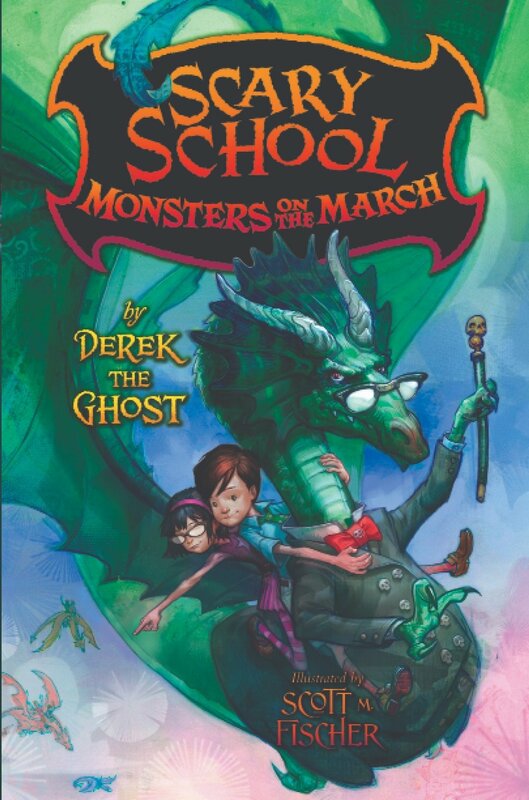 Winner of many book awards, including “Funniest Chapter Book of the Year” from Children’s Literature Network, the four-book Scary School series will have you LOLing with frightful fun. 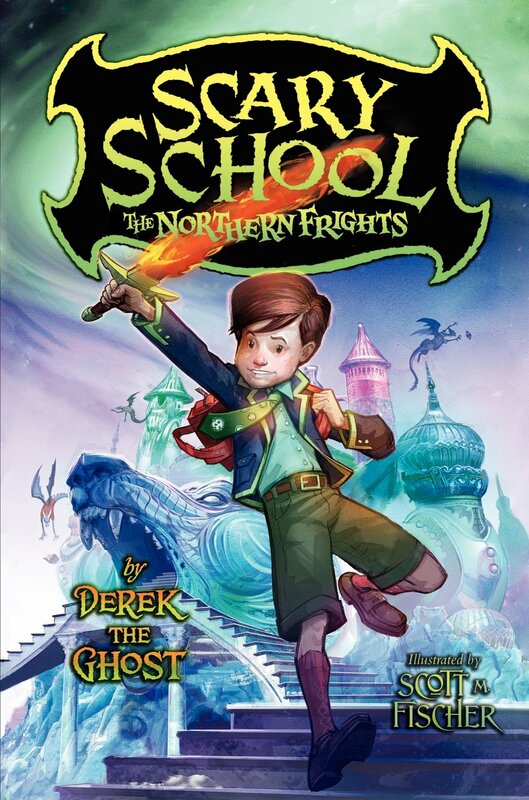 Contact Derek the Ghost and schedule a school visit or event appearance. Purchase Derek’s books and get them signed & personalized! Scary School on Accelerated Reader (AR) - 6 Points! You’ll get a special message from Derek the Ghost and be the first to receive exciting updates!